A little TLC goes a long way here! 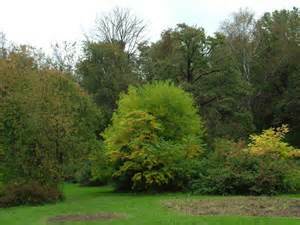 Stafford, Texas residential and commercial property owners, Houston TX Aborist is reserving appointment times now for your trees and shrubbery to have a much needed "overhaul" before the long, hot Texas summer arrives. 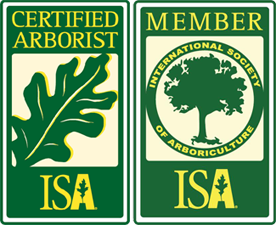 All of our arborists and certified tree care crews have dedication, extensive knowledge and hands-on training to treat, care for, diagnose, trim, or otherwise enhance your valuable trees and shrubbery. Trees just coming into bud are often still left with heaps of dead leaves and branches or other debris. Mold, fungus, and related diseases are quick to spread in unkempt, untidy tree and shrub surroundings, as well as the onslaught of harmful insects. Let Houston TX Arborist protect your outdoor furnishings as you do the inside of your home or business. Trimming, pruning, and analyzing mineral and nutrient amounts in your soil also have a great impact on the health and growth prospects of your trees and shrubbery. 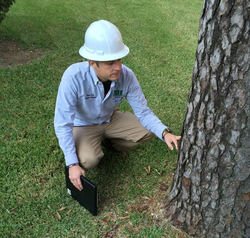 Houston, TX Arborist takes the expertise, wisdom, imagination and innovation of over four decades and brings them to every job we do. We have proudly earned the trust and repeat business of countless clients. Our superior quality work, customer care, and budget prices have kept Houston TX Arborist thriving like a healthy, strong tree! Schedule your free quote today! We look forward to having you as our next satisfied client-for-life!